The ever so versatile Google is again creating headlines as they have announced the new version of Google Chrome. 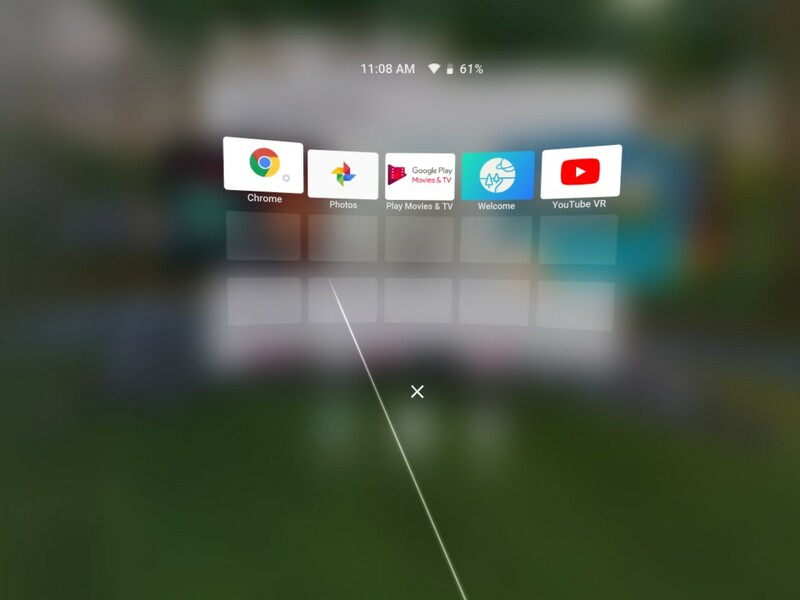 Google Chrome which is designed to run on the Google Daydream View along with Lenovo Mirage Solo with Daydream. 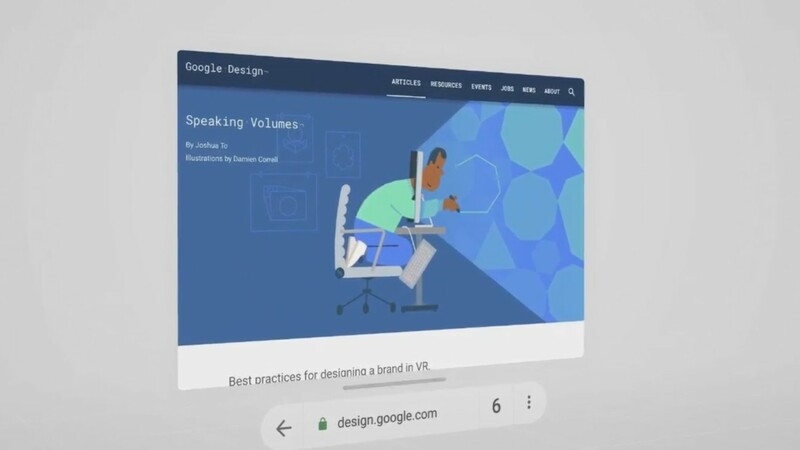 The new version of chrome 69 will be compatible with the Daydream feature.Daydream View availability means now users can browse the internet in VR. The users will no more lose access to their browsing history, bookmarks, and the saved passwords. The users can launch the Chrome directly from their homepage. The company announced this new feature of chrome in a blog post and they also shared the details about the features that the company has included. The blog post further stated that the company has added voice search mode. This can be the starting point of the future AI technology. 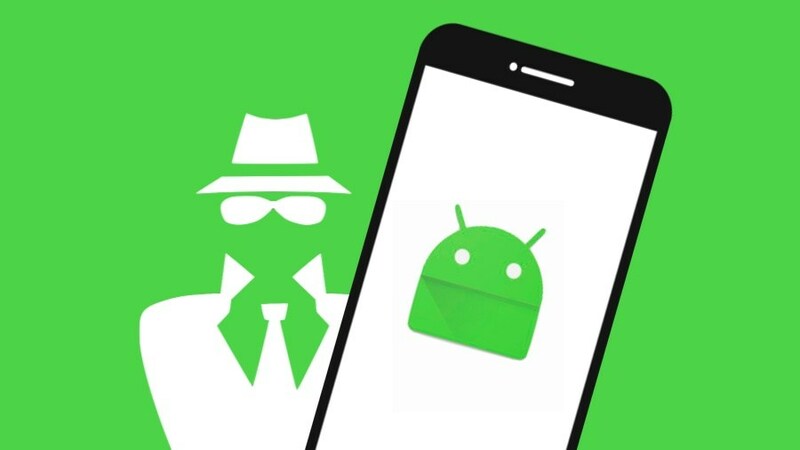 Along with this, they have also added the incognito mode to the browser to provide a comprehensive user experience to the users. The users were expecting these changes and the company has delivered more than the expected. 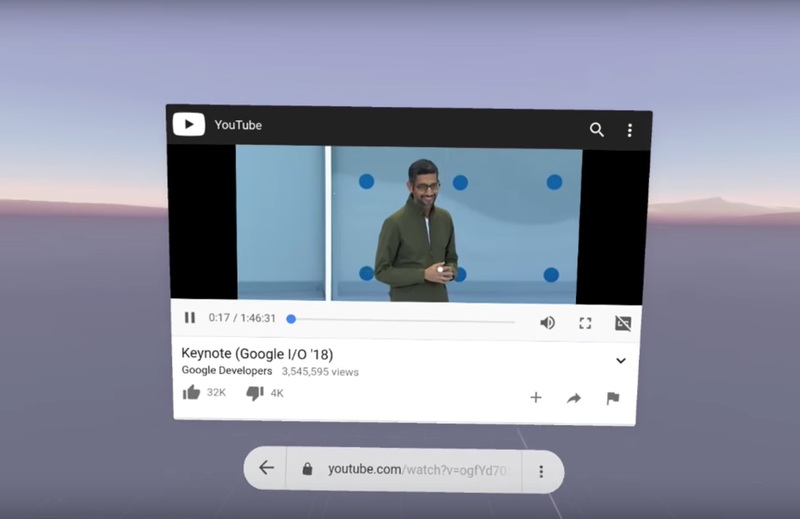 In addition to the regular web surfing features, Google has enabled the Daydream specific features including ‘Cinema Mode’. This will lead to the optimum browser experience. Here browser optimizes the web video for the ‘Best Viewing Experience’. However, the company did not specify that what optimization of the Chrome does on videos. So it can be expected that the optimization is limited to the resizing of the video. Another interesting feature along with above mentioned is that the Google has cited the fact that users can start browsing the internet directly on their smartphone. Further, the user can also watch YouTube video and can read an article and then continue watching video on their Daydream Compatible Headsets. The Daydream headset will consist of the controller which can be used as a mouse cursor to control the browsing. They can also interact with internet pages as well as using the UI. 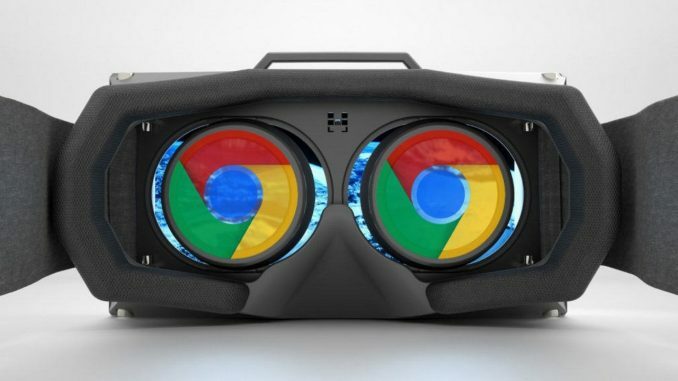 Users can have access to VR chrome and the WebVR components through test versions of the browser or through Chrome’s mobile Android app. The announcement has positioned this version of chrome as a stable, full-fledged browsing app. This version is not experimental or a conduit for WebVR as it will be fully functional as the company intends. The Integration of Google with the Daydream is the selling point for the company. 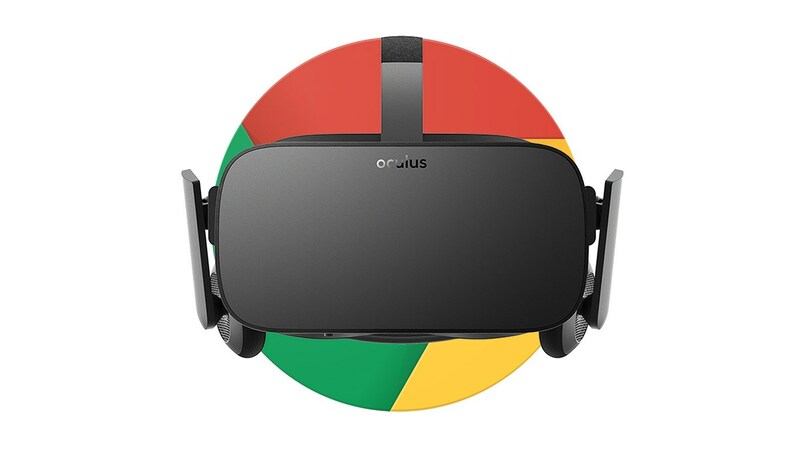 However, the Google VR apps have to spread so many headsets. This does not mean that the people will start shifting their all web browsing to the virtual reality. But with the availability of the full-featured web browser is useful for looking up to tutorials for a VR app.